In the weekend of 29 and 30 September SBIC Noordwijk will organize together with Plnt! the Copernicus Hackathon in Leiden,the Netherlands. Theme of this Copernicus Hackathon is Earth, Water and Air. The Copernicus Hackathon will give you the chance to come together with others and to explore many application fields here on Earth with free and open space data from Copernicus. 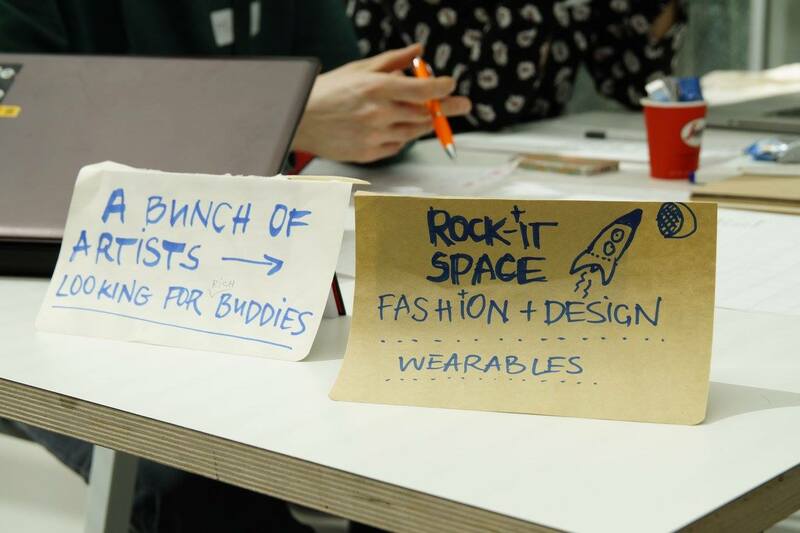 Why not 🙂 hackathons are the perfect way to meet inspiring people, get brilliant ideas and learn useful skills. Additionally, hackathons usually lead to the creation of at least one serious business idea that gets developed into an actual startup. Don’t worry, enough inspiration at the event to come up with an idea. Or you can always join others with an idea. Great! We will support you to develop your idea further and to find teammembers. One note: The app needs to based on a software programme which is developed “from scratch” so don’t work to much on your idea. You will own the intellectual property rights to all the developments you have made during the Copernicus Hackathon. Ownership of the teams’ output shall be with the teams’ Participants, who will jointly own the app concepts / draft developments.